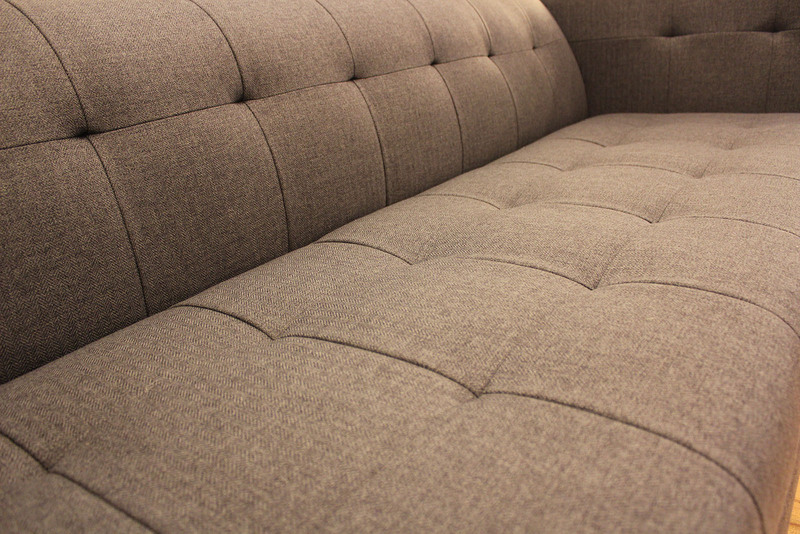 Montreal is clean, compact and expertly upholstered. 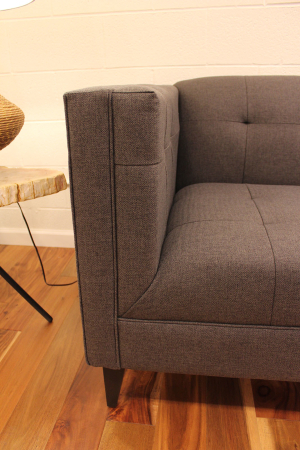 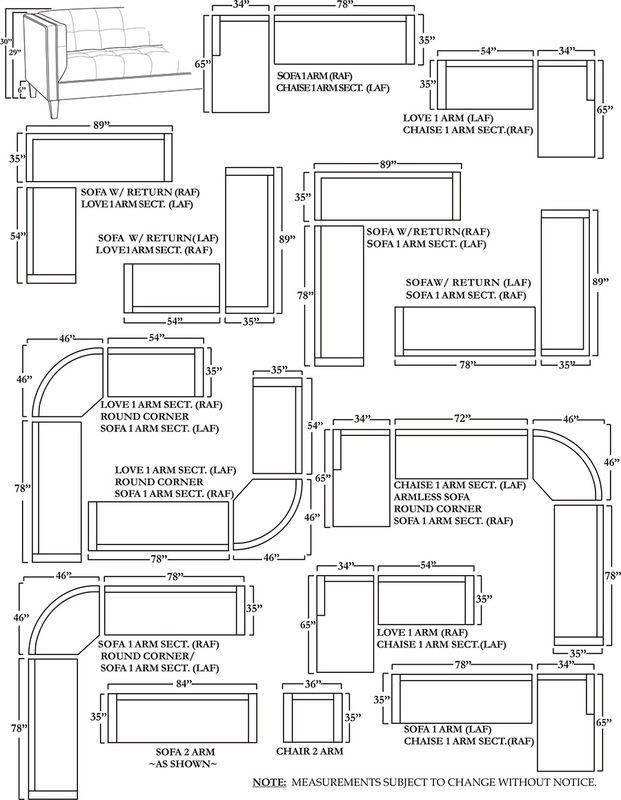 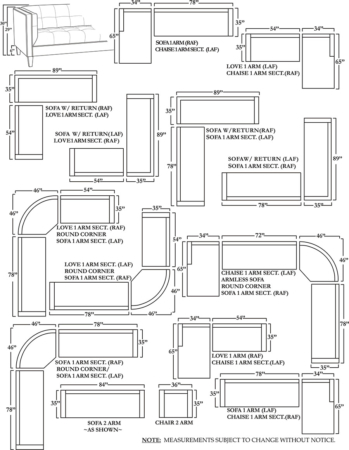 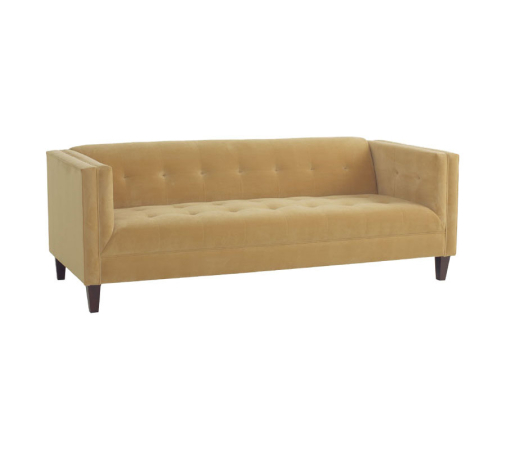 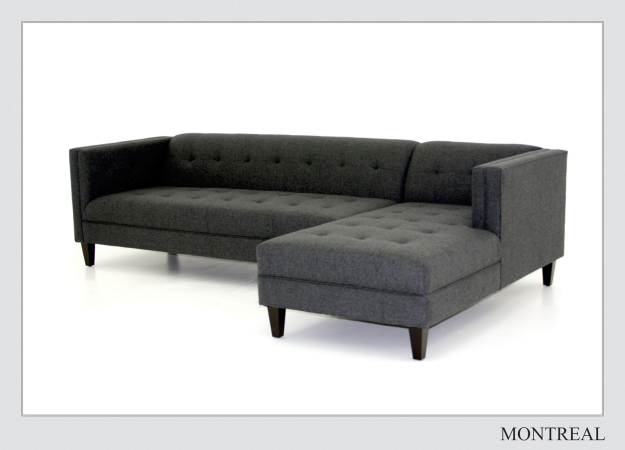 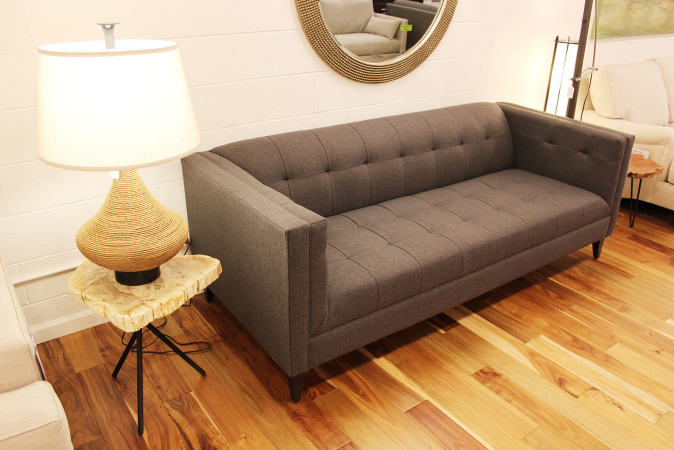 Tuxedo style flush arms and backs along with No-button Grid tufting adds an extra level of detail and sophistication. Integrated foam seats and backs eliminate the need to fluff and rotate cushions, making it a perfect addition to formal living rooms, offices and reception areas.